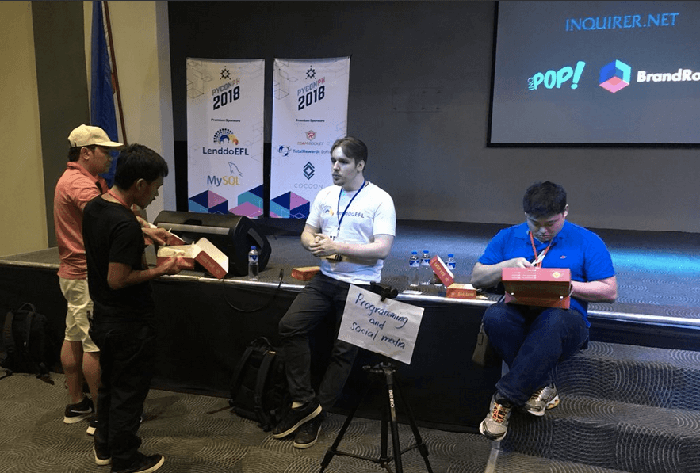 From 24th Feb to 25th Feb 2018, PyCon Phillipines was held in Makati City, Metro Manila. 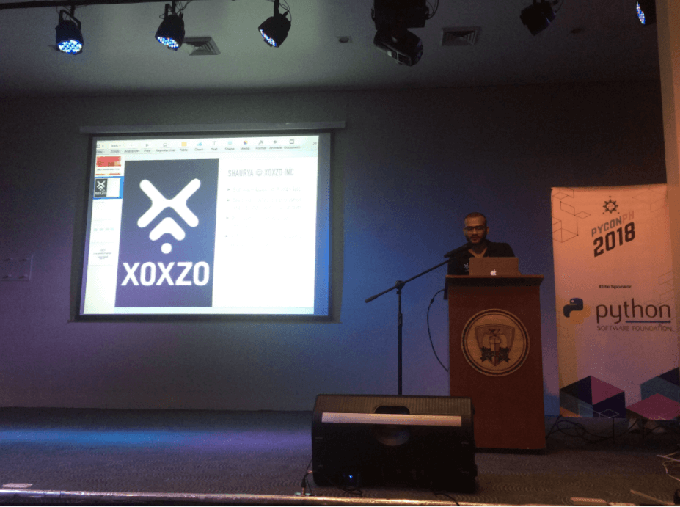 Part of the Xoxzo engineering team travelled from different parts of the world to attend and contribute to the event. We reached Makati Manila, a day before to be all geared up for the conference. 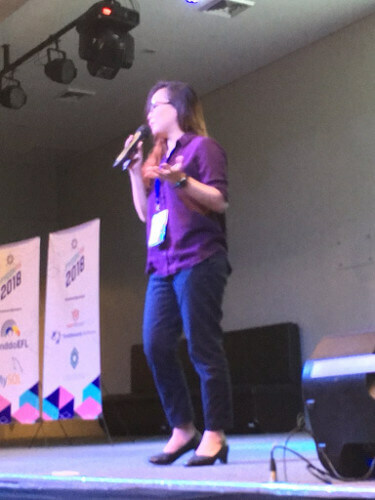 The first keynote speaker was Dr. Erika Fille Legara, who spoke about how Python as a language helps Scientists like her to do complex computations, and get results quicker. Group Lunches were done for people to discuss on various topics and interact with each other. The next keynote speaker was Al Sweigart who explained the importance of interacting with people in the conference. He gave examples of how games have developed over the years, how older games like Atari’s Adventure was not designed well to Nintendo’s Mario which was designed by designers. And how interaction is important between people having different roles & backgrounds. Lightning Talks were held on the second day, with a total of 18 Speakers. I started the Lightning Talk session with a talk on how to build simple chatbots. 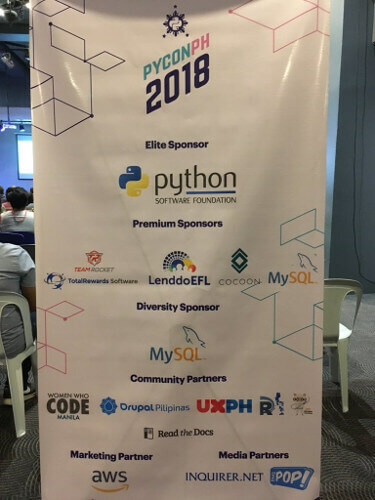 There was a final keynote by Younggun Kim speaking about the APAC Python Community, and how it has progressed over the years. 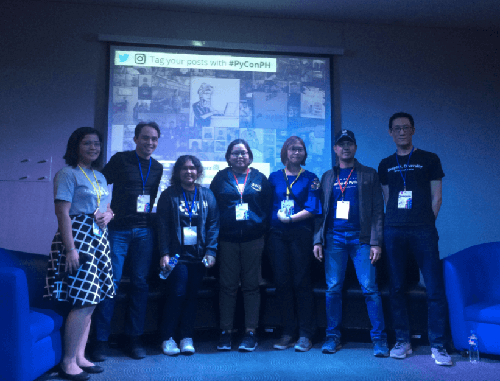 The day ended with a discussion between different PyCon Organizers in the APAC Community. 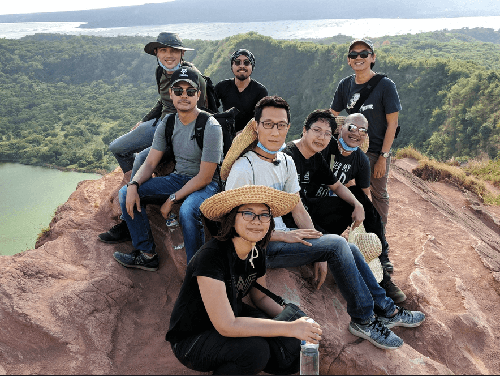 A few of us joined PyConPH organizers the next day for an excursion in Tagaytay, to the south of Manila. 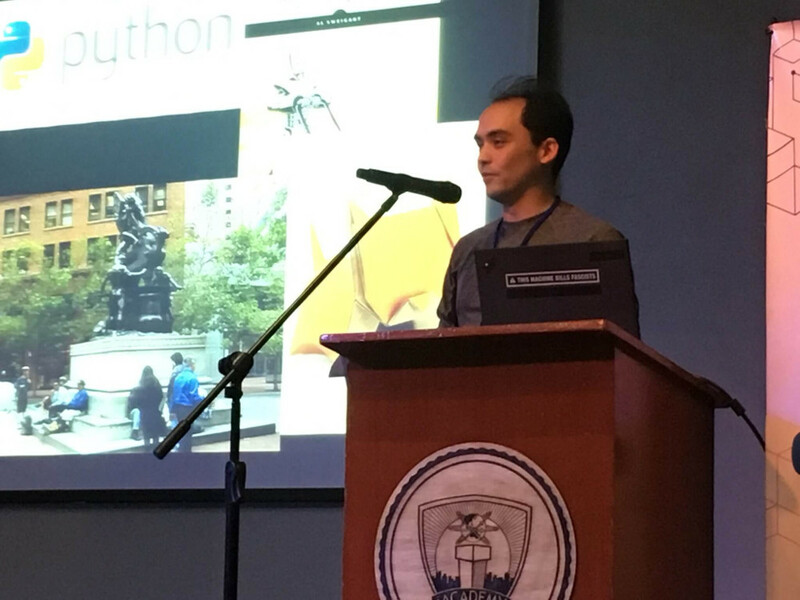 All in all the experience in PyCon PH was a nice one. 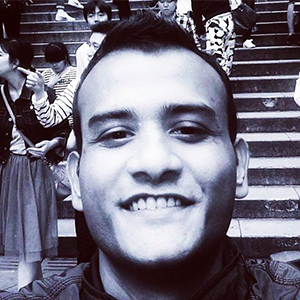 It is always nice to meet people from the community, hear their thoughts out, and get motivated for the Problems we are solving.